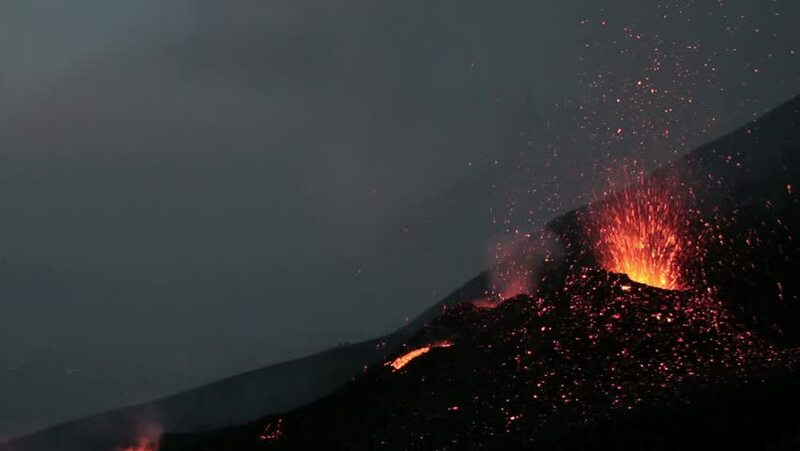 hd01:01Volcano Etna paroxysm. 17 november 2013. 4k01:00Actual bonfire burning fire slow motion for compositing. Fire flame isolated on black background. Left to right burning slowmo fire on black for alpha matte removal.